Auto accidents can leave individuals with injuries that cause intermittent or chronic pain, as well as stiffness and problems with mobility. Conventional medicine offers a number of remedies for these problems, but treatment often involves the use of strong medications, injections or invasive surgery that requires long recovery times. 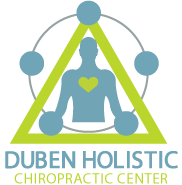 Duben Holistic Chiropractic Center can provide effective treatment to reduce the pain from auto injuries and restore the function of affected areas of the body. The head and back are common areas of the body affected by the impact of car crashes. Headaches, neck pain, jaw soreness and back pain can continue to affect daily life, even after medical treatment. 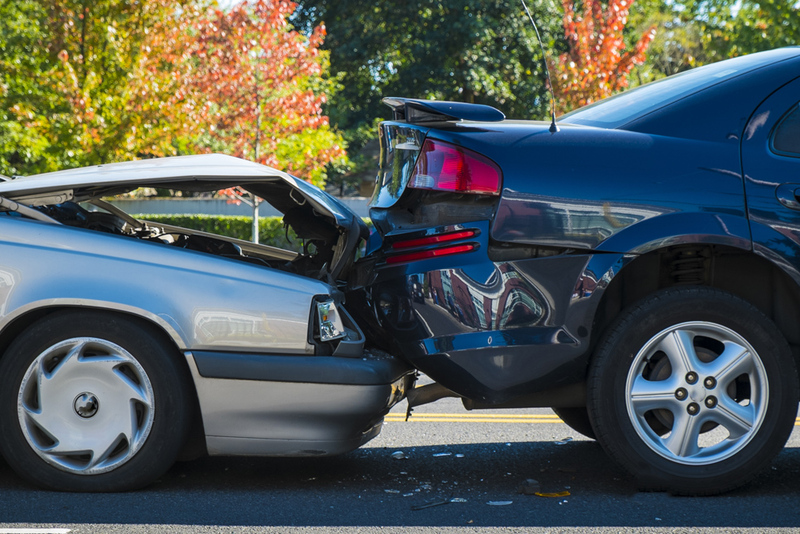 Auto accidents can also cause injuries to shoulders, hips, legs or knees. Even the hands and feet can receive injuries in a crash that involves nerve impingement that causes ongoing pain. Inflammation and swelling can continue for some time after the initial event and prevent normal movement for work and for recreational activities. Dr. Duben of the Duben Holistic Chiropractic Center offers a variety of treatment modalities to help patients who have received injuries from auto accidents. •	Spinal manipulation re-aligns the spinal structures to ensure the normal function of discs and nerves that can cause back pain, sciatica, neck pain, nerve pain, and headaches. •	Applied kinesiology helps to diagnose dysfunctions in muscle function and restore normal mobility. •	The doctor may use laser therapy to heal soft tissue injuries that result from the impact of car crashes. •	Corrective exercise strengthens muscles that support the spine and joints of the body. •	Neuro-emotional technique is used to overcome the psychological trauma of auto accidents and its effect on body processes. •	We also offer nutritional counseling that can provide the nutrients necessary for fast and complete healing of injured tissues. This “whole person approach” to healing can help individuals repair their bodies and get back to their normal lives faster and with fewer residual problems. We offer a holistic approach that looks at the complete person to determine the best methods of treating back problems, neck pain and other problems. Call Duben Holistic Chiropractic Center today at 805-468-4437 for an appointment to learn about chiropractic techniques that can relieve pain and improve function after auto accident injuries.